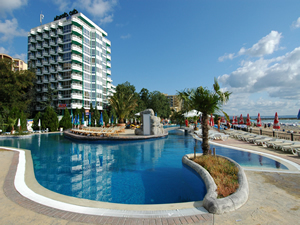 We are a tour operator company with long experience. 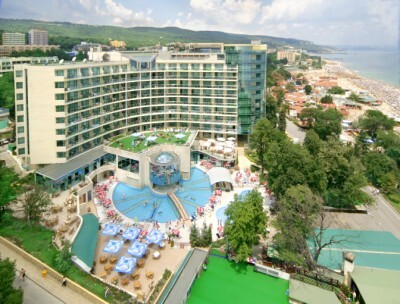 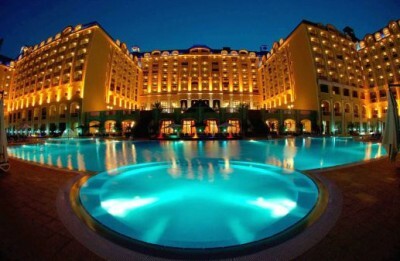 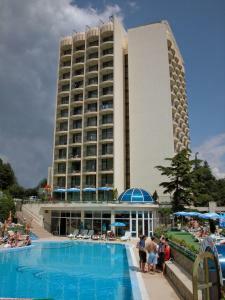 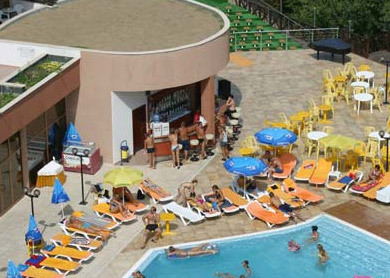 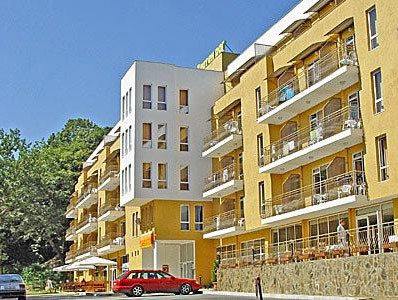 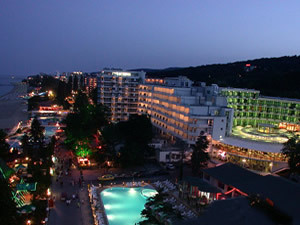 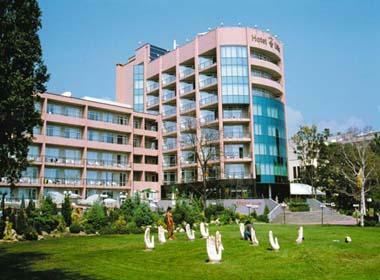 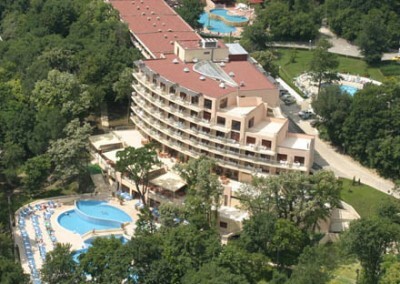 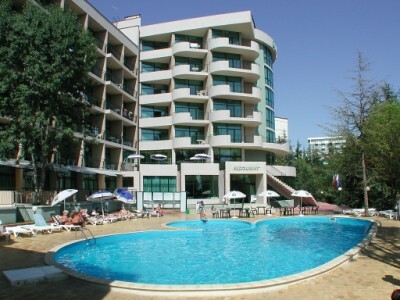 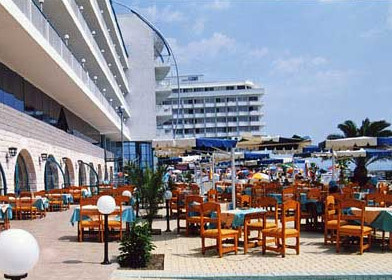 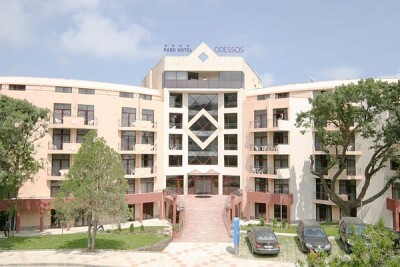 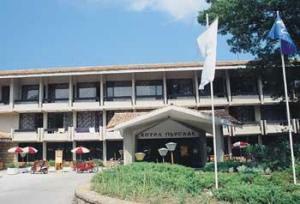 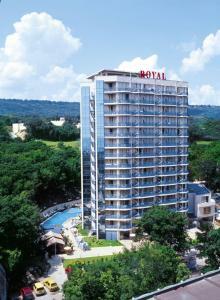 With our services you will have an enjoyable stay in Bulgaria. 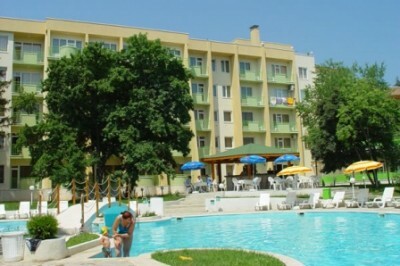 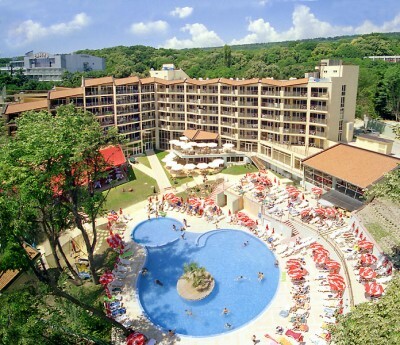 No matter you come to Bulgaria on a business trip, summer holiday, spa holiday, wine trip or cultural trip "Lazarova Travel Co." will help you to find the right place for you and your family. 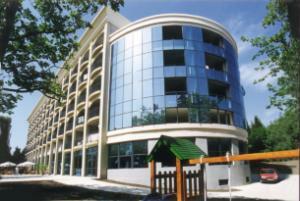 Do not hesitate to contact us with any questions you may have. 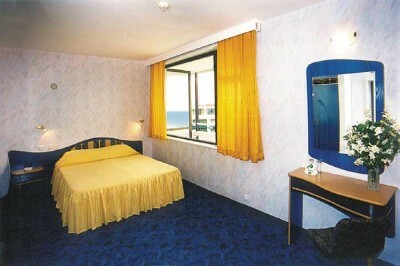 We will give you the right answer and help you make the right choice. 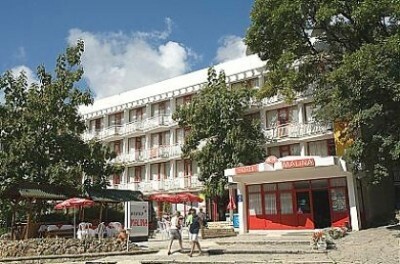 Description: 200m from the beach, near the centre of the resort and one or the commercial alleys with shops and souvenir stalls.